Experience an "ALL BARRE" workout. our your legs, glutes and arms. 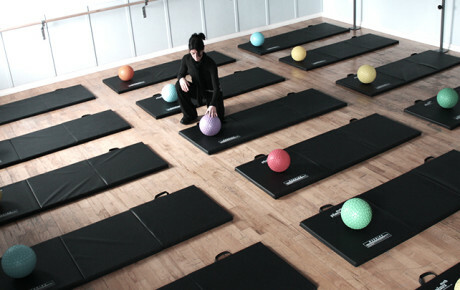 level to Pilates North Training. back and arms. Short & sweet. Our beautiful 3500 square foot studio is located right on the border of Richmond Hill & Thornhill. Pilates just north of Toronto. Over the past 18 years we have become the leader in core stability training and functional movement workouts. Working with NHL players and Olympic Athletes, right along side professionals and mothers, we see that every body can improve. All fitness levels are welcome, as it is our goal to take your training and body to the next level. With our progressive class approach, there is a flow and a syllabus to every session, increasing in difficulty as you progress. 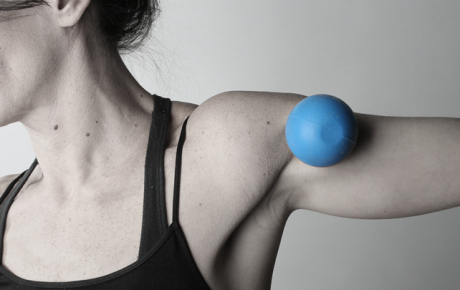 Advancing from one level to the next, we are able to guide you through more challenging movements as your body becomes stronger and more flexible. We encourage new clients to drop by the studio and check us out. First hand experience is important. Our friendly staff and certified instructors are warm and welcoming, and we love meeting new people! If you can’t find the time to visit, feel free view our online studio gallery to see what we have to offer. We are located in the modern heart of Richmond Hill, and serve clients from North Toronto and York Region. We have four beautiful studio spaces which are fully equipped with Professional grade Stott Pilates Reformers, Cadillacs and Stability Chairs to accommodate a variety of Pilates classes, workshops and bodywork. We are proud to be the first studio north of the city to offer Mat/Reformer Classes, Chair Classes, TRX® Suspension Training, CoreBall and Barre45 Classes. 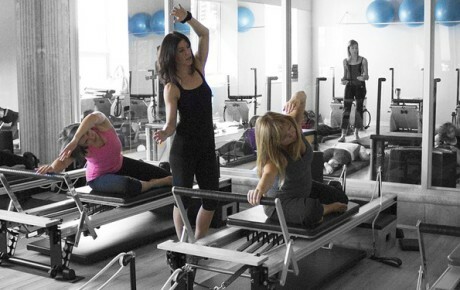 Whether it’s private Pilates training or small group Pilates classes, Pilates North programming is designed to help you look, feel & perform better.